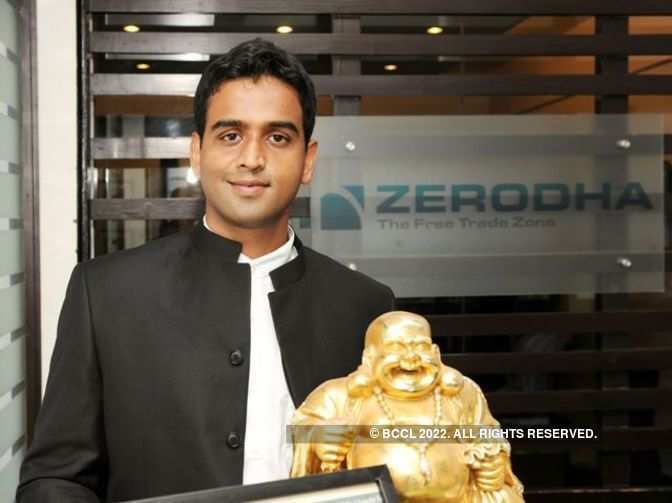 Zerodha, technology-driven zero brokerage startup, shared its overall growth numbers for this financial year, where it announced that its current customer/user based has grown over 6 lakh compared from 2.6 lakhs in last financial year, thus adding clients at a rate of 204% for the FY17-18. According to Karthik Rangappa, VP Research & Educational Services, Zerodha, exponential growth has been registered mainly in three states - Gujarat, Maharashtra and Karnataka along with other regions across the country, including NCR & Jaipur. As per him, about 300% customer base growth was registered in Gujarat, about 200% from Maharashtra and about 100% from Karnataka.